All Valley Lee homes currently listed for sale in Valley Lee as of 04/23/2019 are shown below. You can change the search criteria at any time by pressing the 'Change Search' button below. If you have any questions or you would like more information about any Valley Lee homes for sale or other Valley Lee real estate, please contact us and one of our knowledgeable Valley Lee REALTORS® would be pleased to assist you. "Unique property! 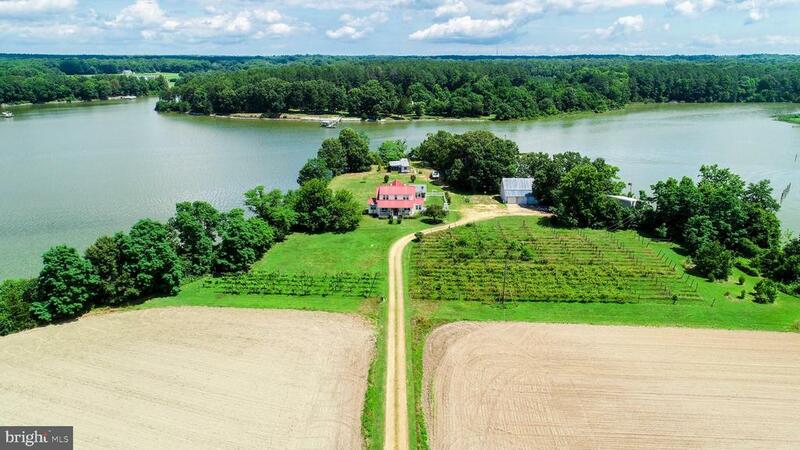 Gentleman farmer's estate on a peninsula surrounded by water with pier and sandy beach. Original renovated farmhouse with English Aga cook stove.Original oyster shucking house, corn crib, greenhouse and shed. 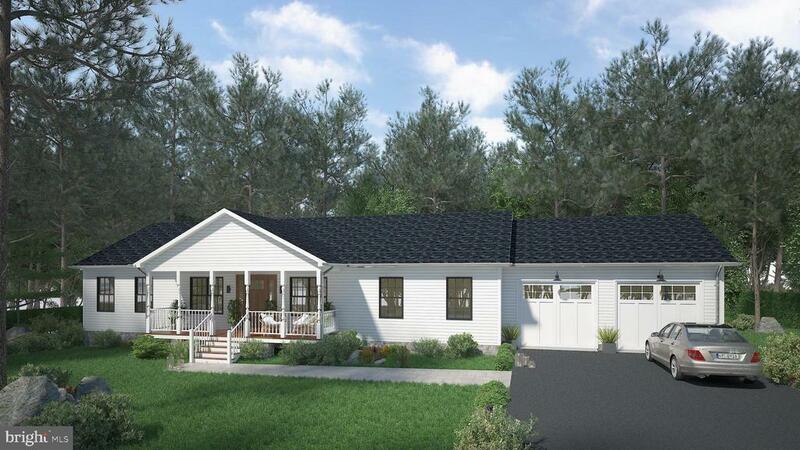 Three car detached garage and mobile home adds square footage if expansion is desired. Oyster house used to make wine with tasting rooms above. Wood burning stove is plumbed for gas if conversion is desired. Stunning hardwood floors. This Southern Maryland waterfront treasure is a miniature paradise waiting for you to enjoy. Qualified buyers please." "With boating season right around the corner, this beautiful serene location will make all of your warm weather dreams come true. 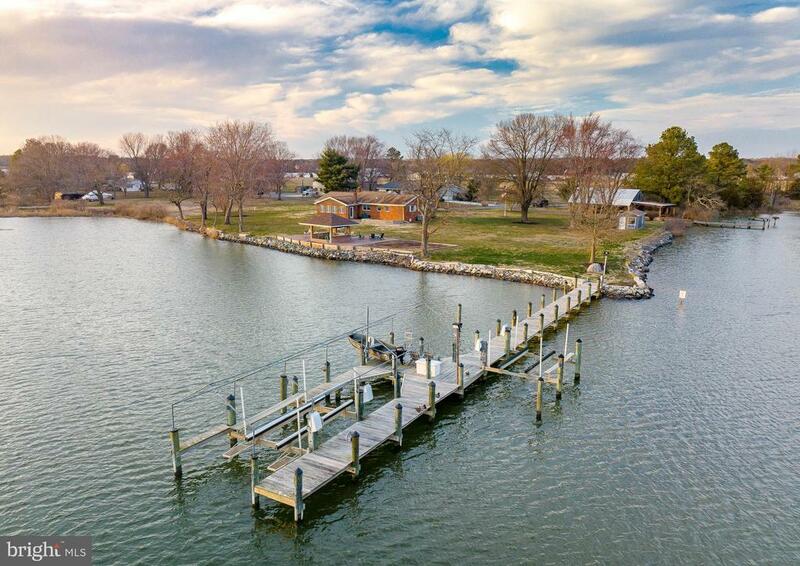 This home offers two piers, one boat lift, one jet ski lift, boat ramp, rip-rap around waters edge, a barn, a shed and a lovely patio area both covered and uncovered with its own fire-pit. The home itself was remodeled in 2005, new hvac system installed just two years ago. A site survey has been performed and a building permit has been approved to add onto master bedroom and also add a garage. Keep in mind there is an additional 1.5 acre lot adjacent for purchase as well. This is a great waterfront find, absolutely perfect for entertaining!" "Beautiful rambler to be completed by August 2019. Kitchen with center island and granite counters. Master suite with walk-in shower. 9 ft ceilings. Front porch and 12X12 deck for outdoor living. 24X26 2 car garage." "Good price for nice home on 1 1/2 acres in Valley Lee! Big kitchen has plenty of cabinet space and counter space, ceramic tile back splash, dining area. LR & BR have easy care laminate floors. MBR has a large walk in closet and bath w/ceramic tile. 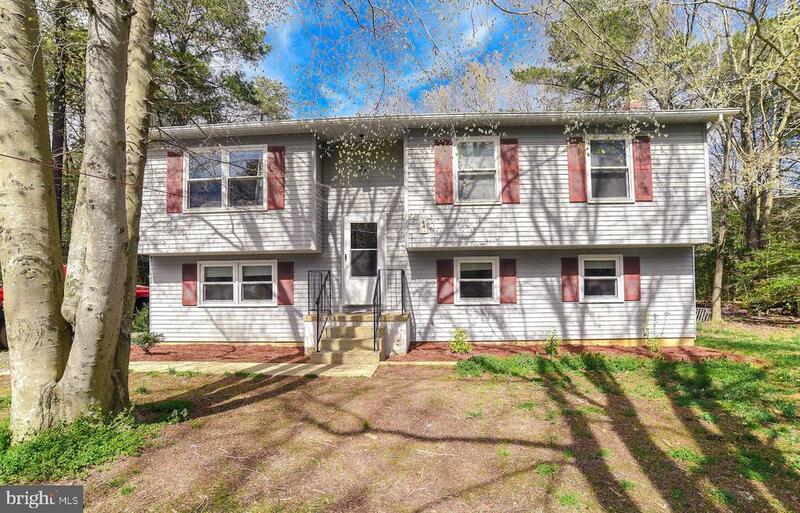 Lower level family room with wood stove and wet bar; 3 bedrooms 2 full baths and one half bath. Very large laundry room. Brand new multi level deck that opens to privacy and large back yard. Shed included!"